Skin damage that comes with age can be difficult to treat at home and embarrassing to live with. Luckily, dermal fillers like Radiesse are available and highly popular, specifically for their ability to diminish deep wrinkles and scars while slowing the process of facial aging. Radiesse has a volumizing effect that buffers the skin for at least one year, sometimes even more. During this time, Radiesse‚Äôs microscopic spheres, which act as pillars under the skin, slowly disintegrate. The gel that contains them is absorbed into the body‚Äôs system. These materials are replaced by the growing skin tissue and collagen and elastin proteins needed for a youthful appearance. Additional Radiesse treatments will help to extend the duration of the effects. To find out more, contact our Little Rock office and make an appointment. 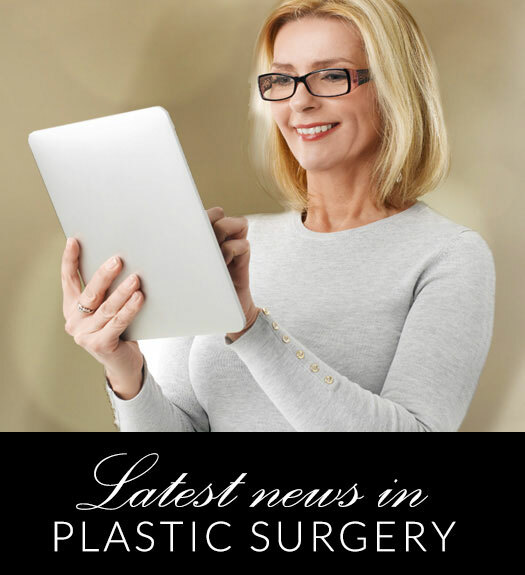 Board-certified plastic surgeon Dr. Gene Sloan and his trusted staff have years of cosmetic experience.